Avondale is seeing more real estate opportunities than ever thanks to Arizona’s economy. In fact, Avondale’s population has grown by over 16% in the past 10 years. With such a boom in population, the Avondale real estate market has never been as hotter. For real estate investors looking to flip homes in Avondale, having the best services to help you upgrade, list, stage, sell, and even fund your flip can help you make you more money! Thankfully, we pulled the best contractors, stagers, realtors, and hard money lenders, to help you flip more homes in Avondale. These must-have resources are vital for house flippers and Avondale real estate investors looking to get the biggest bang for your buck. A great contractor can make house flipping in Avondale a dream. But shifting thru Angie’s, list or craigslist is time-consuming. Even if you find a contractor that looks good on paper, reading reviews, interviewing your contractors, and asking around can still leave you with an uneasy feeling. 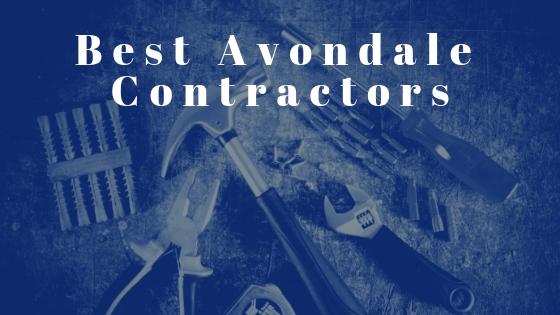 We found the best and top rated contractors that service Avondale and listed them below! Integral Homes, not only builds custom homes but also remodels existing homes. Feeling inspired by the newest fix and flip show? They will gladly listen to all your dream home suggestions them and making them a reality. Avondale real estate investors can have a unique remodel that any buyer will love. Give them a call today and let them bring your dream flip to life. Ventura’s Drywall has everything an Avondale real estate investor needs. Knocking down a wall to make a space more open? Need to add some walls or building more rooms? Ventura’s Drywall offers framing, drywall install, drywall patching, taping, texture, popcorn removal, pet door installation & interior / exterior paint, and much more. For house flippers in Avondale wanting to do bigger and better flips than ever before by adding, removing, and upgrading your home using Ventura’s Drywall. Many House flippers don’t budget for staging and don’t understand that by properly staging their flip they can make more money than ever before. Staging your home doesn’t just improve it’s appeal to buyers, but helps flips sell 73% faster than flips that don’t. We searched high and low to find the best stagers for House Flippers in Avondale to help the sell their flips faster than ever. For house flippers in Avondale who are looking to price for high market homes, and get those high prices offers, Look no further than Savvy Staging. 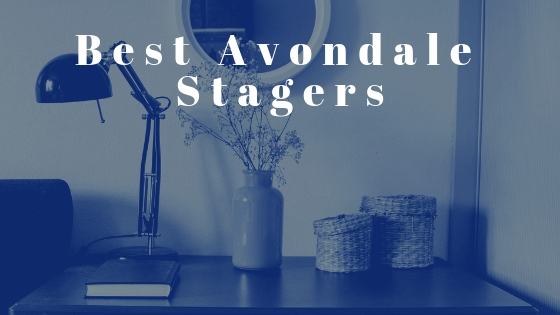 Savvy Staging is a top pick amongst Avondale Real estate investors for their fast responses, clear answers, and attention to detail. Savvy Staging decorates to highlight your flip. Buyers love the way they optimize living space and eliminate flaws through their staging. For a staging company that shows excellent attention to detail, that will make your flip sparkle, Savvy Staging is the place to call. Looking for a top tier company that can stage your rental? Staged To Sell Design Services is a Dream Come True to real estate investors looking to make a passive income. Empty rental photos just don’t resonate with possible buyers, which is what Staged to Sell, swoops in to save the day. With fast staging times (under 4 hours) and professional stagers. You can expect offers to start rolling in after photographing your newly staged listing. Avondale real estate investors can rejoice, knowing that the great stagers at Staged to sell will get them action on their new flip. Does your Avondale real estate need a modern facelift? Look no further than Jaeger Staging. Not only will your flip be expert staged, but they even advise small, and minor tweaks to help make the most of your rental, and flip more appealing to buyers before it’s photographed. Not only will Jaeger staging expertly stage your house flip in Avondale, but will photograph as well! If you want a flip that will be highly trafficked on MLS, and get offers ASAP, look into the modern stagers at Jaeger Staging. Every Avondale real estate investor should have a realtor they know and trust to help them find and sell their flips. The realtors know that finding and selling homes quickly is the name of the game and with the top-notch customer services, they know how to make a house flipper happy. Need a Realtor who knows the Avondale real estate market and knows how to sell any home? Martha Navarro Realtor is punctual and will offer some recommendations as to what we could do to make sure your flip sells quickly. Martha makes sure that everything flows smoothly, and keeps in constant contact with her listings. She goes the extra mile for house flippers and will even include aerial views of our home. If you’re looking to sell a flip, and want an agent who knows the Avondale Real estate market well, will listen to your needs, contact Martha. Myriad Real estate Group is as good as it gets! All the agents at Myriad Real estate group are skilled and polished professionals, with a great knack for detail. Avondale real estate investors love their team approach. House flippers will love that they can get in contact with their agent constantly with little to no delays. The agents at Myriad Real Estate Group know how to read between the lines of listings, and doesn’t hesitate to contact listing agents to get the smallest of clarifications. House flippers find that the agents help them spot issues in possible flips, saving them time and money. For those investing in Avondale real estate Myriad, Real Estate Group knows how to find the best flips. Freestand Realty is a house flippers dream come true. The agents at freestand realty are great to work with throughout the entire process of purchasing a flip. 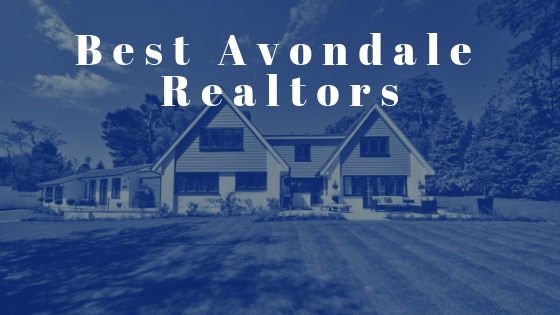 Avondale real estate investors can rest assured that from the first meeting to the final negotiations, that the agents are looking out for your best interest. Freestand Realty is very knowledgeable about Avondale Real Estate and knows the best houses to look at. Freestand Realty makes finding the perfect flip in Avondale a breeze. Flippers in Avondale know that with a great flip comes great costs. Funding your Avondale flip doesn’t have to be hard, in fact, many Avondale real estate investors love how quick and easy it is to get hard money loans for their flips. Prime plus mortgages offer hard money loans that are flexible, fast, and hassle-free. As real estate investors, we understand the importance of getting funding when you need it, now. Prime Plus Mortgages has the fastest turnarounds and can help you get funded within 2 days or less. 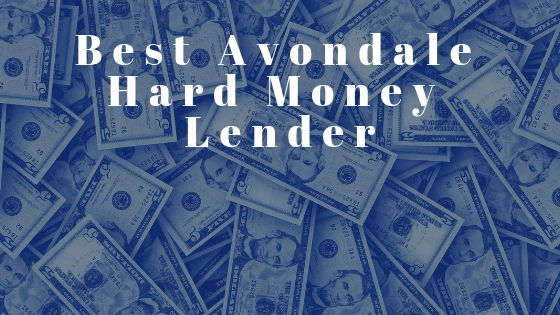 Learn more about our Avondale hard money loans. Avondale Real Estate Investors are always looking for the real estate services to make the most of their house flipping efforts. Thankfully these 9 Avondale Real Estate Services will make flipping their next house in Avondale a breeze. 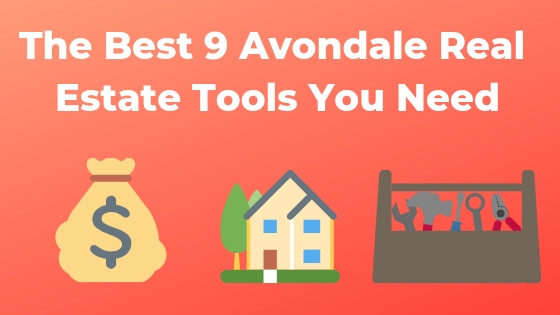 Use these tools and make 2019 YOUR year for Avondale real estate investing. Did we miss your favorite Avondale real estate investing service?